Awlcraft 2000 is a two component, fast drying acrylic urethane coating with long lasting gloss and color retention. 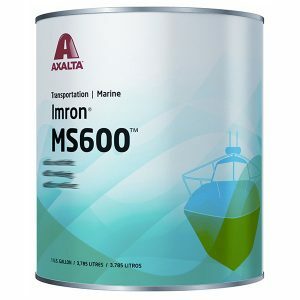 Provides an easy to apply, buffable finish. AWLCRAFT 2000 ACRYLIC URETHANE TOPCOAT – PART “A” ONLY Awlcraft 2000 is a two component, fast drying acrylic urethane coating with long lasting gloss and color retention. Provides an easy to apply, buffable finish. Spray application only. Do not use below the waterline. 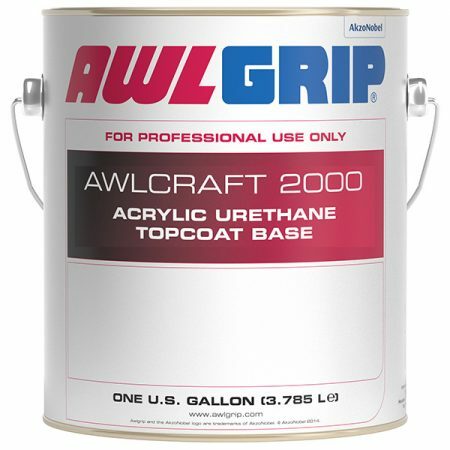 Awlcraft 2000 is also available in a range of metallic colors. Product is sold by the quart and gallon. STANDARD SPRAY: Mix by volume two parts of AWLCRAFT 2000 Topcoat Base Component with one part AWL-CAT#2/G3010 Spray Converter (sold separately) to a smooth, homogeneous mixture. 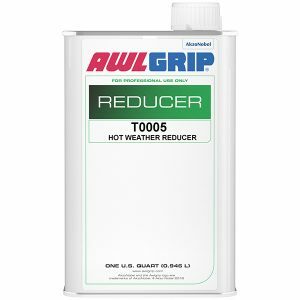 Reduce 25%-33% with the spray reducer appropriate for conditions. Overall mix is 2:1:3/4-1 by volume. VOC COMPLIANT SPRAY: Mix by volume two parts Awlcraft 2000 Topcoat Base Component with one part Awlcat #5/G3039 Spray Converter (sold separately) to a smooth, homogeneous mixture. Using Awlcat #5/G3039 Spray Converter will give a superior gloss, flow and finish (US only, VOC compliant on most colors, check with TSR). Reducer addition level required to achieve 14 seconds viscosity (DIN4 or equivalent) varies color to color. For standard conventional spray application this can be attained by adding up to 25% reducer using the correct spray reducer(s) appropriate for conditions. SHIPPING NOTE: Product is considered hazardous if shipping by air. If you choose to ship this product by Air, we will contact you prior to shipping the order to notify you of the actual shipping cost. Any questions, please give us a call. Thank you for understanding.